Parsons After Effects Project : Who Are We? 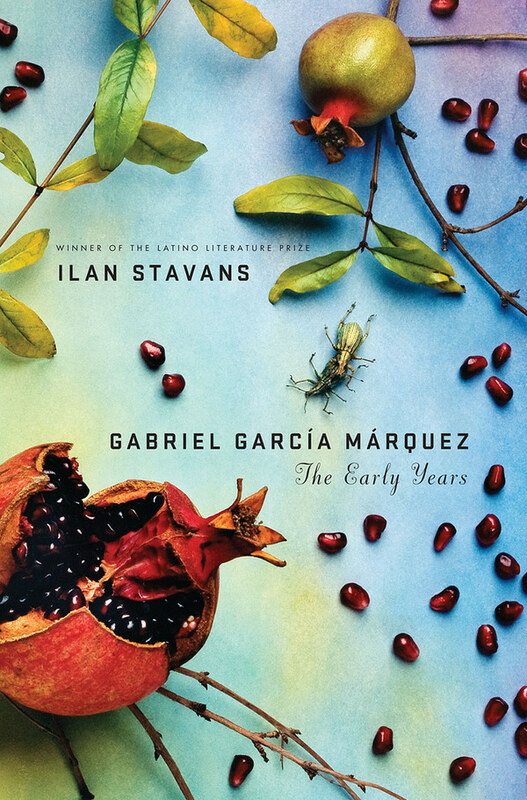 Hardcover jacket for a comprehensive biography of García Márquez's life up to the publication of his classic "100 Years of Solitude." Published by St. Martin's Press, 2010.